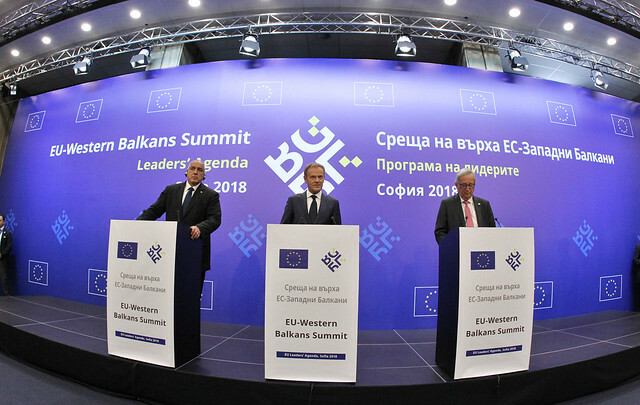 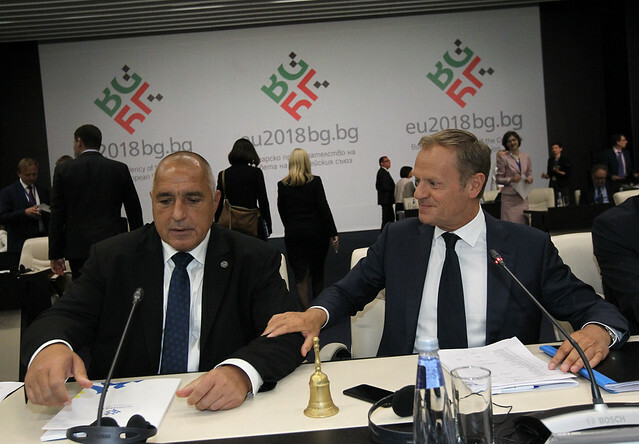 The EU-Western Balkans Summit, which is set to take place on 17 May in Sofia and will be hosted by the Bulgarian Presidency of the Council of the EU, will bring together the Heads of State or Government of the Member States of the European Union and their counterparts from the Western Balkan region. 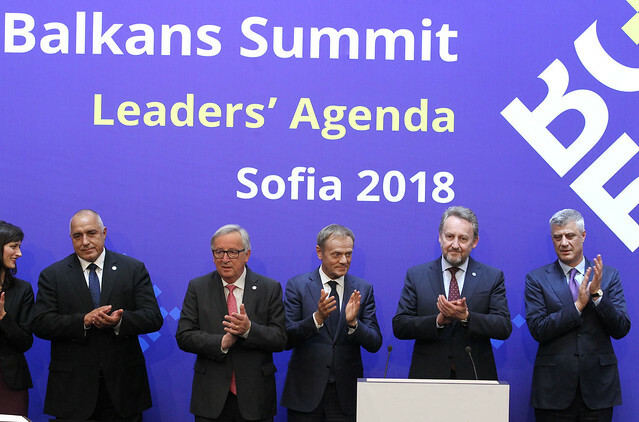 It will be chaired by the President of the European Council, Donald Tusk, who will represent the EU together with the President of the European Commission, Jean-Claude Juncker. 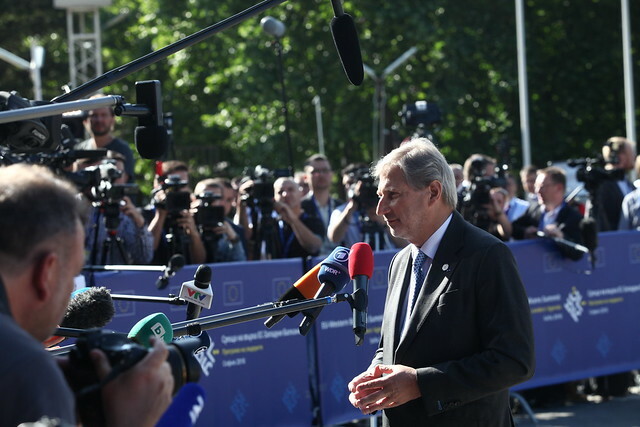 The President of the European Parliament, Antonio Tajani, the EU High Representative of the Union for Foreign Affairs and Security Policy, Federica Mogherini, and the Commissioner for European Neighbourhood Policy and Enlargement Negotiations, Johannes Hahn, will also attend the summit. 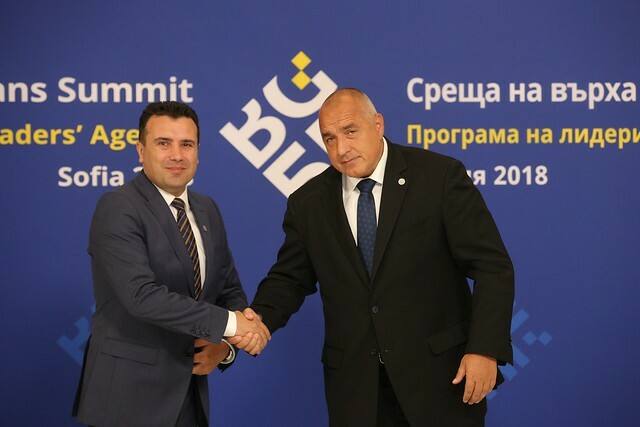 The topic of the summit will be “Connectivity” – in terms of transport, energy and digital infrastructure, education, and other aspects. 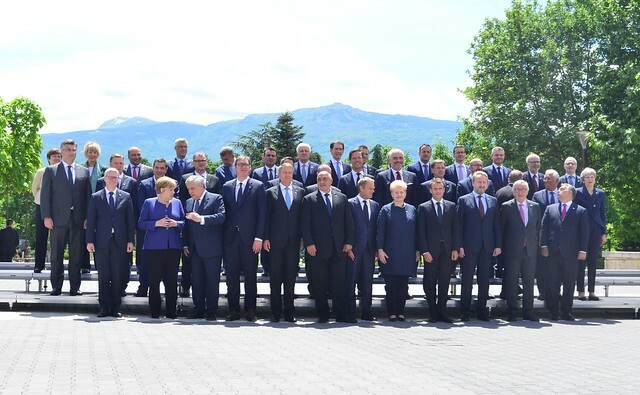 The summit will be preceded by an informal dinner of the EU Heads of State or Government as part of the Leaders’ Agenda. 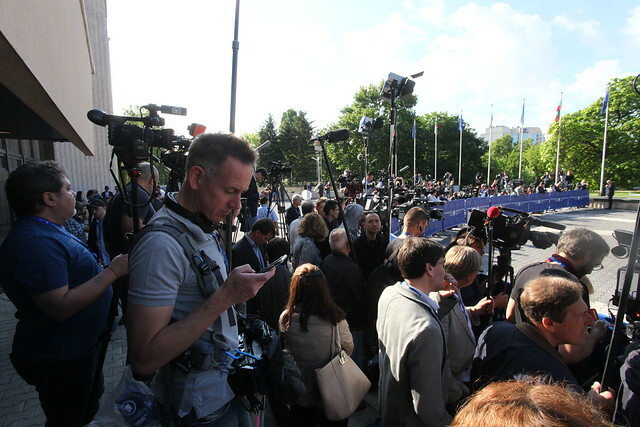 Find more information on the website of the Council of the European Union. 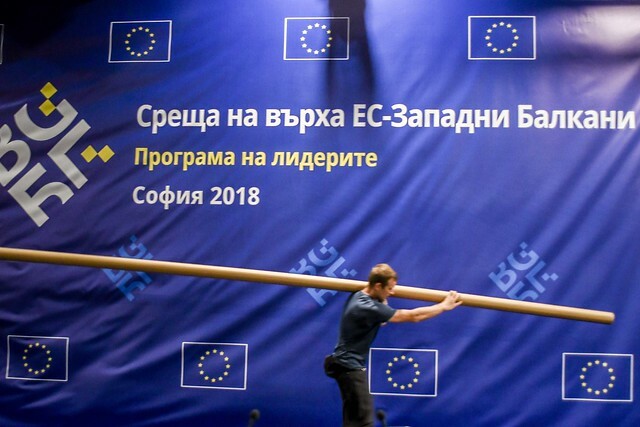 The European Union - where else?